Asbestos is probably the most dangerous building material ever used. Every year people fall ill and die because of exposure to asbestos. Before the year 2000 it was widely used by the construction industry for a variety of functions including Fire Protection. In the automotive industry one of the things it was used for was Brake Pads and Linings. 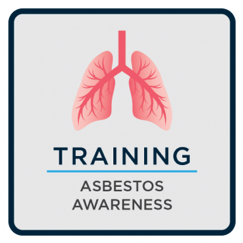 The Asbestos Awareness Course covers all areas of asbestos awareness and is designed for anyone who may come into contact with asbestos in their work. Most commonly, that includes builders, plumbers, electricians, carpenters and other building related and maintenance trades. 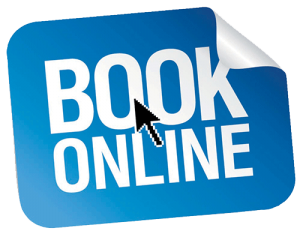 The course consists of 4 modules with a comprehension test at the end of each module. The modules cover areas such as recognising asbestos, where it is used, minimising the risks and legislation about working with asbestos. Any employee who performs or supervises manual labour in buildings, particularly older buildings.